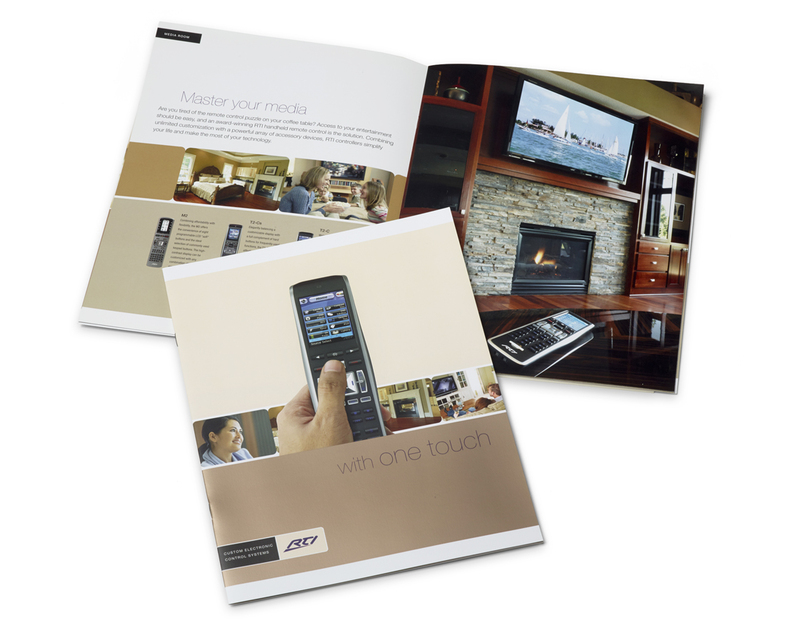 Remote Technologies Incorporated (RTI) designs sophisticated, user-friendly electronic control systems, including its award-winning RTI product line and lower-priced Pro Control brand, both of which are marketed through a worldwide network of professional integrators. 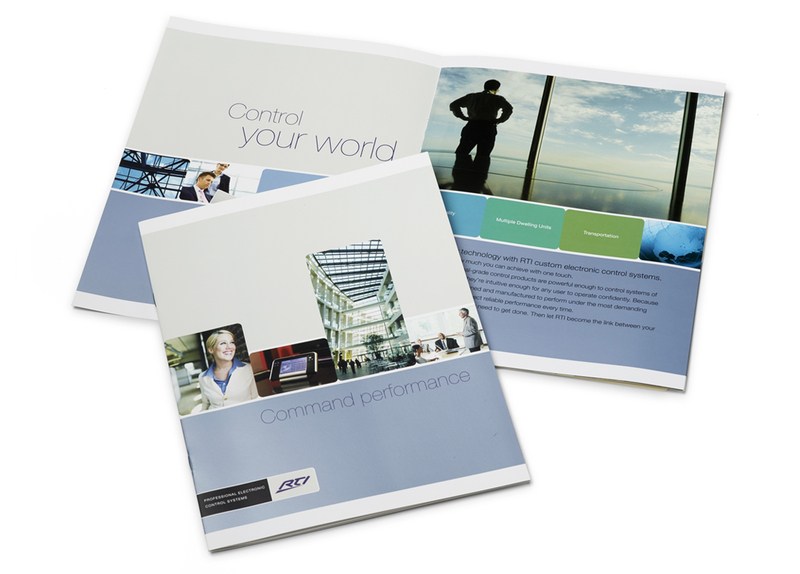 This brochure outlining RTI’s full line of control systems was intended primarily for integrators. 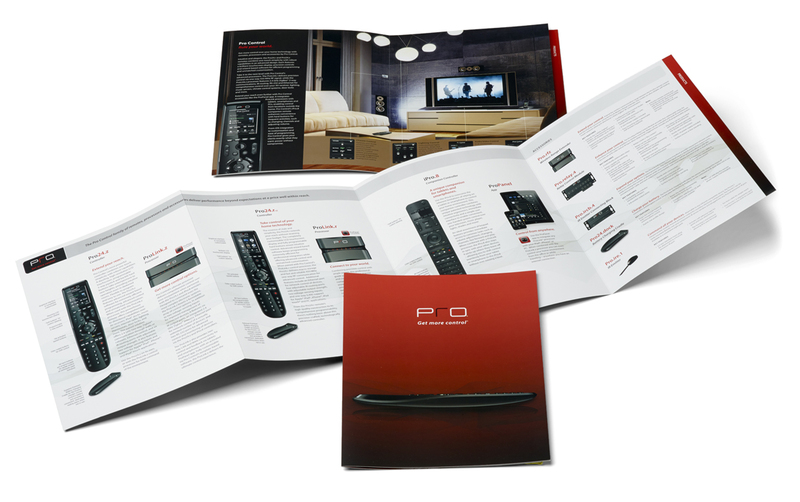 Professional integrators gave this multi-page brochure to their customers. 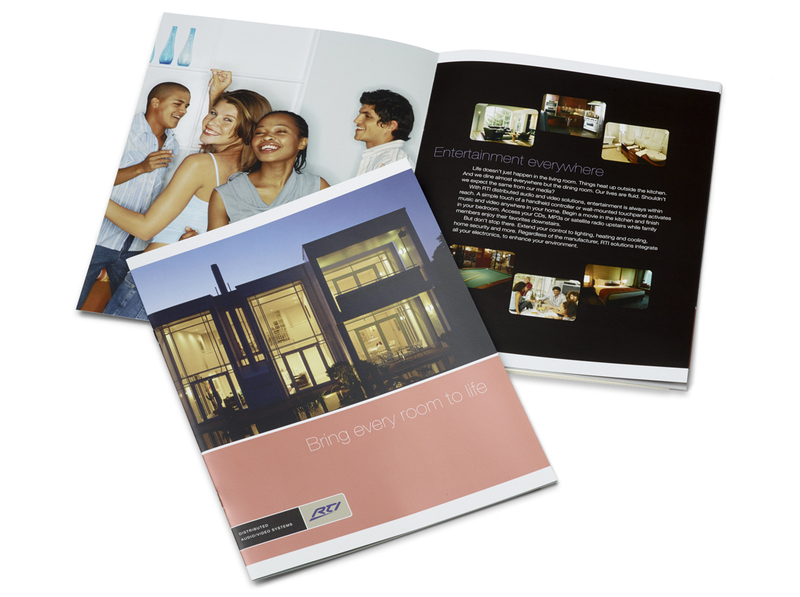 Intended primarily for integrators, this brochure provided detailed information about RTI products and the audience for which they were intended. A bit slicker and hipper than its higher-end sibling line of controllers, the Pro Control brand of remotes and accessories appeals to tech-savvy customers who want style, but need value.